Just like having a treadmill in the room doesn’t mean I will become a runner, leaving the employee without support during key periods of their professional life means that maximum return on investment is not achieved from these schemes. b) when they return to work with a new identity – that of a working mother. What is clear is that without individualising the experience, many women face stress and anxiety that ultimately leads them to reconsider their career paths and decisions. I truly believe that with the right support, these difficulties can be reduced and made manageable allowing women to decide their next career move on an even footing. Rather than changing careers or work roles as a kickback to the difficulties they encounter when returning to their previous position, with the right support professional working mothers can make decisions from a place of empowerment and real choice rather than making what I feel are often ‘non-choices’. It doesn’t make commercial sense to leave such an employee without support and risk losing her (and, in turn, the investment the organisation has made in her) but equally, from a point of view of advancing humankind: if there is a solution to an issue - shouldn’t we take it? Never underestimate the power of a “small thing” like individualised support for a working Mum. 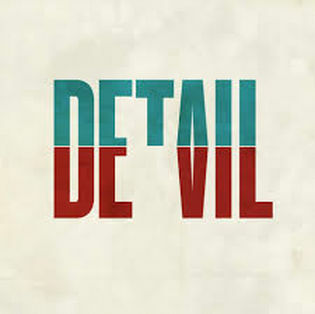 After all, the devil is in the detail.